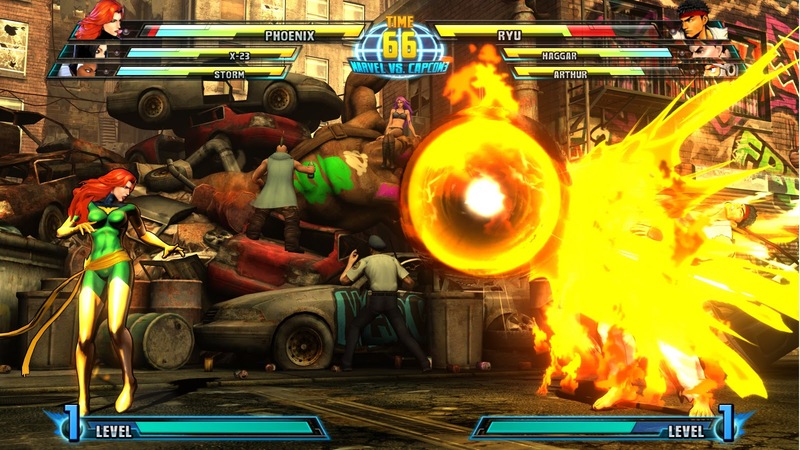 A godlike psychic versus an ex-wrestler? 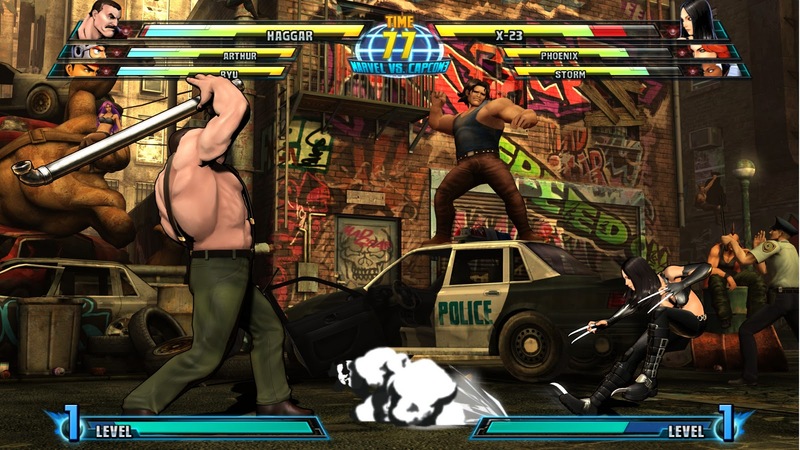 Sounds like a fair fight. 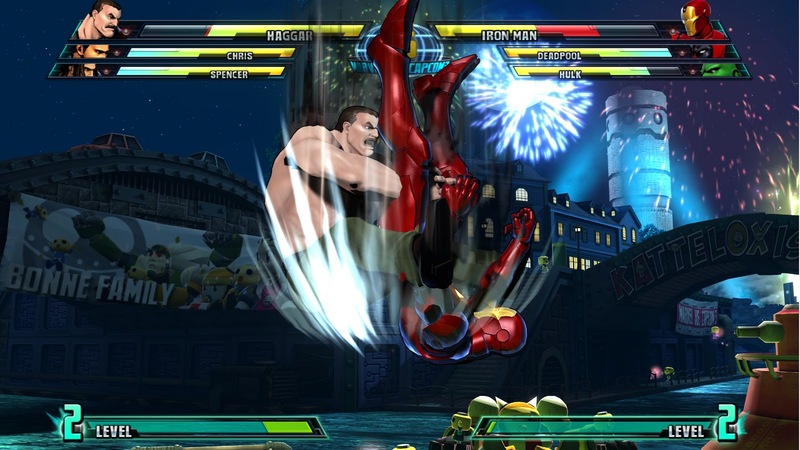 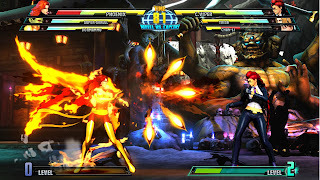 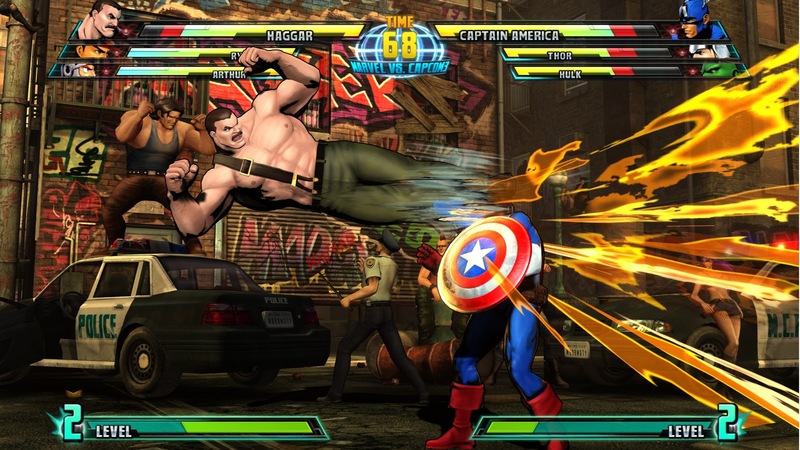 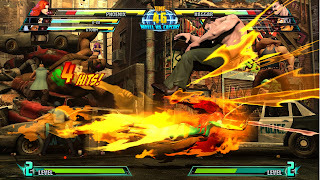 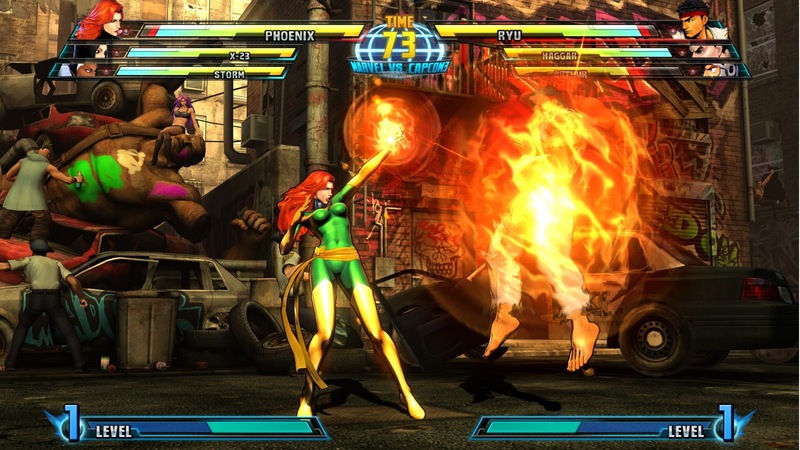 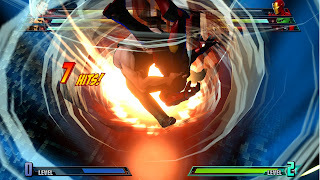 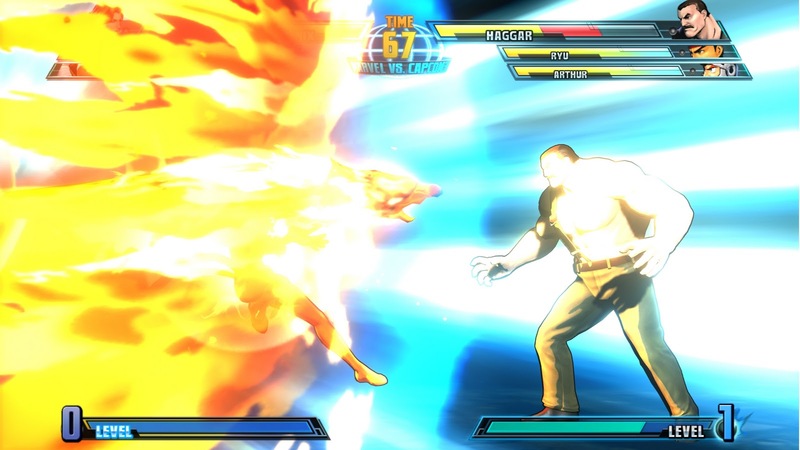 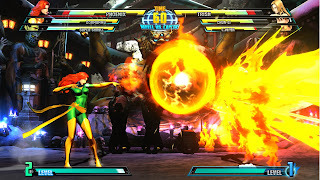 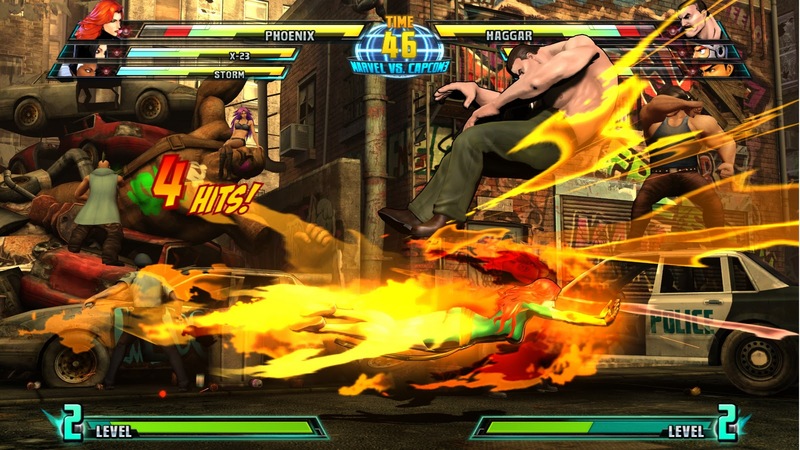 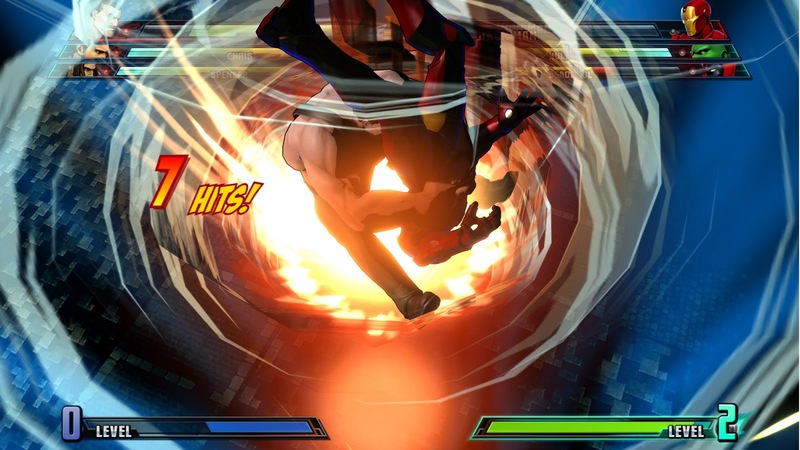 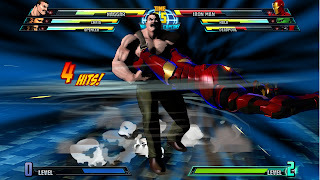 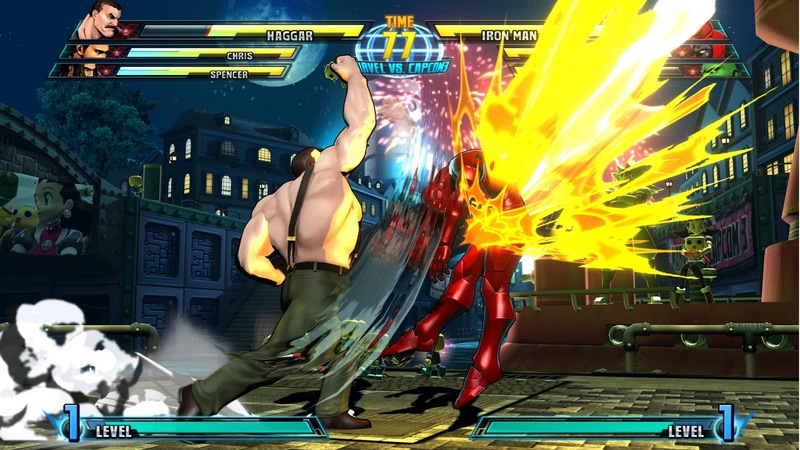 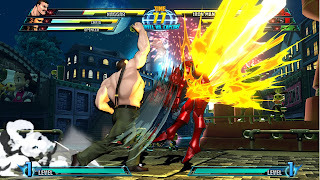 The roster of MvC3: Fate of Two Worlds expanded again today with the addition of two fan favorite characters- Jean Grey a/k/a Phoenix of the X-Men, and Mike Haggar of Final Fight fame.